Volkswagen Connect- Connects your car to your smartphone! 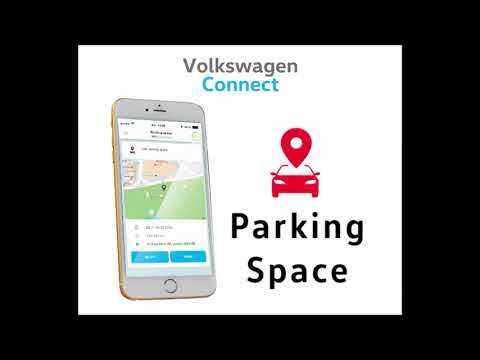 Book a service with us and we will install Volkswagen Connect for you for FREE! Features include parking location monitoring, journey mapper and more!